People love the outdoor theme parks. And children are growing in the concrete jungle so they really need some open space to play and relax. There is a popular proverb, “All work and no play makes Jack a dull boy” which is true and for this reason outdoor parks are important within a city or near it. Attractions in outdoor parks that attract children and even adults to pay a visit. Do you know which products of My Dinosaurs are most popular and best-selling in 2017? Let’s take a look. Animatronic Dinosaurs:These are life-size figures with the sound and movement of real dinosaurs. They attract children with their movements and their different kinds of sound. They can be customized according to orders and normally they are kept near the park entrances to welcome the visitors. 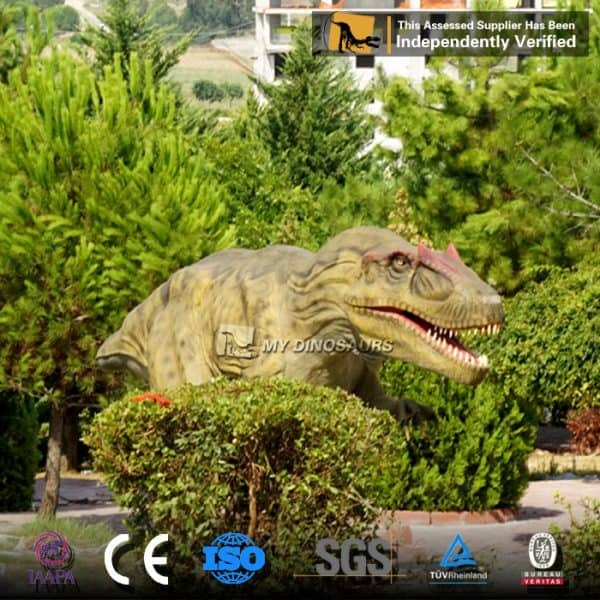 Life-size dinosaur statue:Life Size fiberglass dinosaur statues are a special type of props or a beautification element in the outdoor park. They are much cheaper than the animatronic ones in the same size. People love to take photos with these life-size statues with different poses and post the pictures on social media. 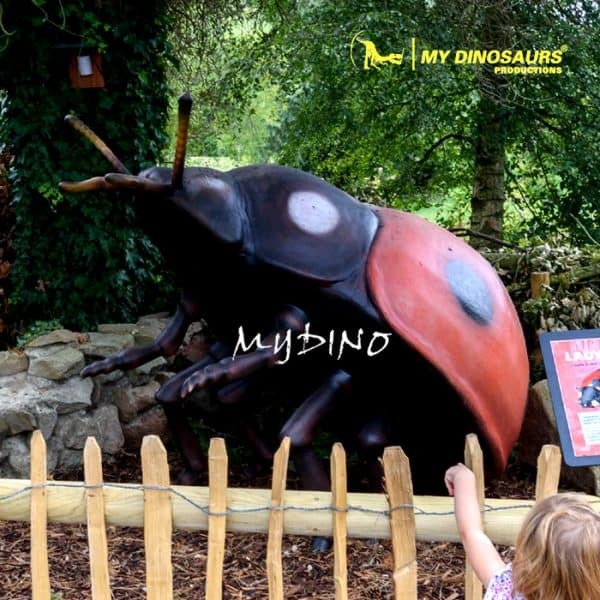 Realistic Dinosaur costumes:Realistic dinosaur costumes are another type of props that can be used in the outdoor park. 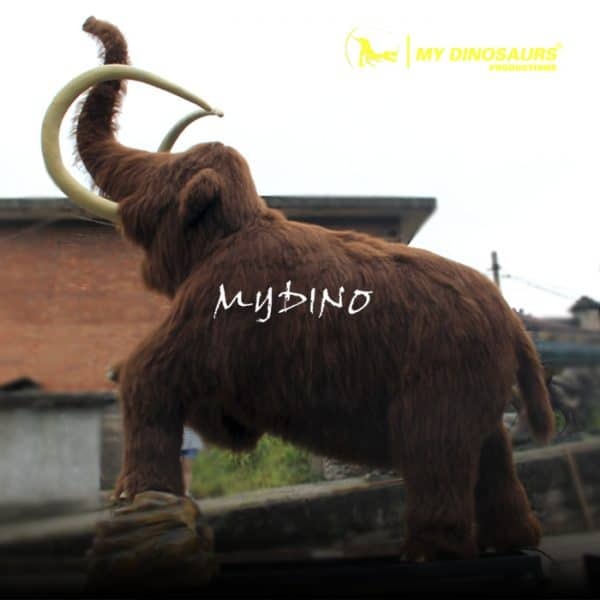 My dinosaurs is a leading manufacturer in the industry of making realistic dinosaur costumes. And we also provide dragon costumes or baby dinosaur puppets with sounds and movement effects varying in shapes and colors. We provide the best experience with tailor-made costumes to all clients. 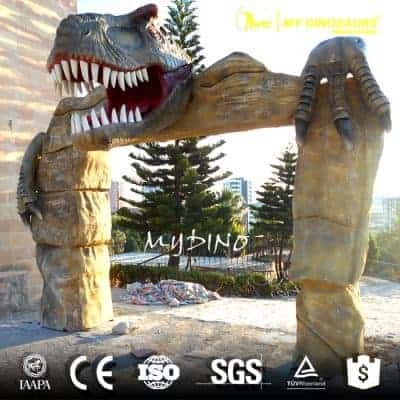 Jurassic Park entrance gate: The entrance gate of the outdoor park is made of stainless steel which can withstand high-temperature and is rust proof. And the electric paintings are done over it to match the dinosaur theme park. A dinosaur is used over the gate as a welcome note to entertaining the guests. These gates are available in standard shapes or can be customized according to the order. Animatronic Insects: It is interesting to have an up-close look at the physical structure of the insects! The insect models scale up to a giant creature which is even bigger than you! All these over-sized animatronic insects are with smooth movements and vivid sound. They can be used to build the best attractions for science exhibition to educate visitors of all ages. 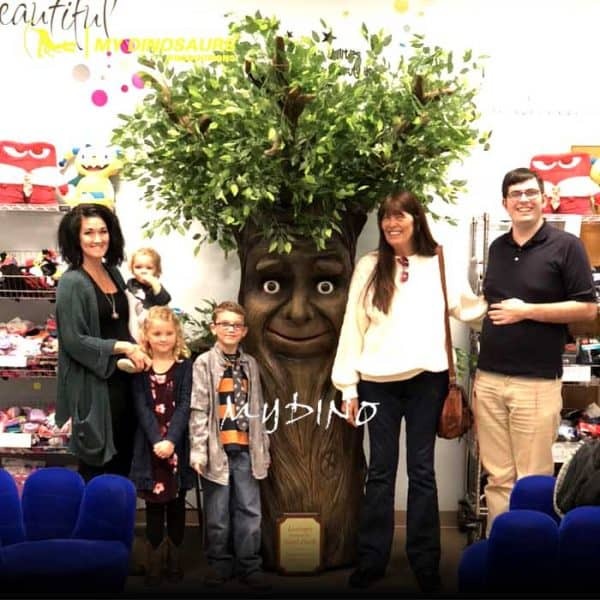 Animatronic Talking Trees: It is an interesting product for an outdoor park. Animatronic trees are really popular in recent days with the advancement in mechatronics and programmable system installed inside it. They can tell stories in different languages which will attract many children. The functions of branch movement, eye blinking, eyeball and eyebrows movement, opening and closing of mouth all make it a perfect product for an outdoor park. Animatronic Ice Age Animals:The movie Ice Age with different series has made a big hit. Prehistoric animals such as Glyptodon, Smilodon, Mammoth, Megalodon are popular and can be used in the outdoor parks. These are plastic or fiber models and do not have any special movements. And they are great showpieces in the outdoor parks. Dinosaur themes dustbins/ Trash cans:In order to keep the park clean, there must have trashcans or dustbins to collect the wastes. In a featured outdoor park, the design of trash can is always stylish and intersting. Theme Park character equipment:Different cartoon characters like Popeye the sailor man, Hulk, Captain America or any other characters can be used in theme parks. These are also available in different customizable shapes. So, if you are going to run an outdoor theme park, which products would you choose to enhance your attraction? 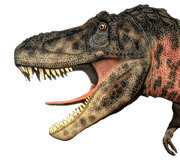 This entry was posted in Dinosaur Attractions, Our Projects, Product Showcase, Uncategorized and tagged MY DINOSAURS PRODUCTIONS.